We made is sorry we late thanks so much for arranging this fun get together. Hi Paula this e-mail is from Rick & Kathy It's about time. Particularly me Kathy. After the blogger fest several people that remained afterwards said that the turn out was bad and telling our stories is the same rehash each year. We thought It's about time. 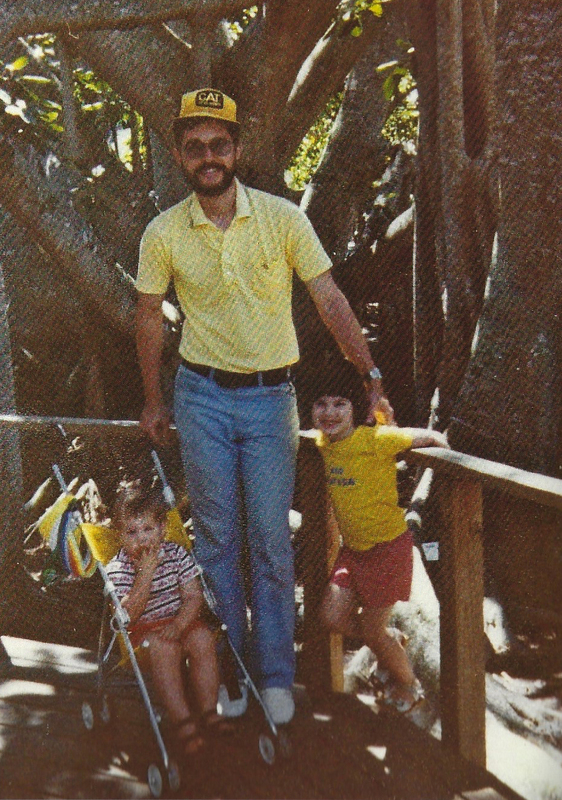 Rick & Kathy Rousseau. Then we could all gather around a cammp fire and sit and talk to one another about our adventures and our lives we live in a more casual manor. It could be at a members campsite more casual than formal.They could also be asked to bring a snack and drinks for themselves. I think you would get a better turn out and it wouldn't be the same old same old. We would also need to have it advertised more maybe in the Messanger that so many read or bulletin board at the laundromat What ever it talks to get more bloggers there. Or people interested in blogging or meeting those that do.Let us know what you think as we did get input on this after most of the others left. They said they were tired of giving there background and that was it. Boring!!!!!!!!!! so I think with more advertising and making it such a stiff meeting a casual fire and more relaxed atmosphere would help to make it more of a casual interest to others. Rick & Kathy Rousseau It's about time! We could put paper signs out directing people who want to attend to the campsite hosting it. Please extend my sincere thanks to Rick for getting everyone and their blog accounted for in his blog entry. I will make the time to add all of them to my sidebar. That is the type of detail that I am not good at. 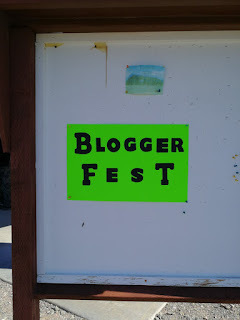 Thank you for your efforts to put together the 5th annual Bloggerfest. I sure do wish Dolly and I could have been there. Instead, we are in snow and very frigid weather here in the Midwest. Hope to see you next year. You were all missed this year. I do hope you can make it next year.